There are 99 Islands that have created a region called “Langkawi”. 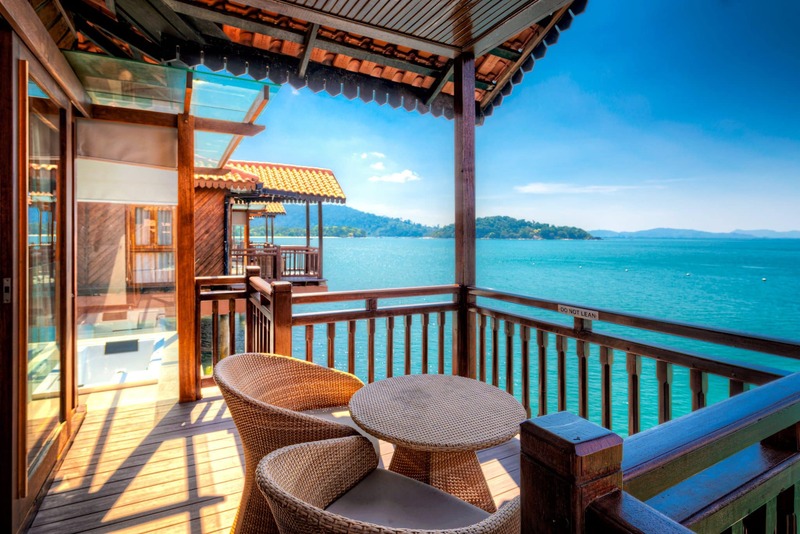 It’s one of the biggest tourist destinations in Malaysia, though it is still undiscovered in comparison to Phuket, the capital of Thailand which is nearby. 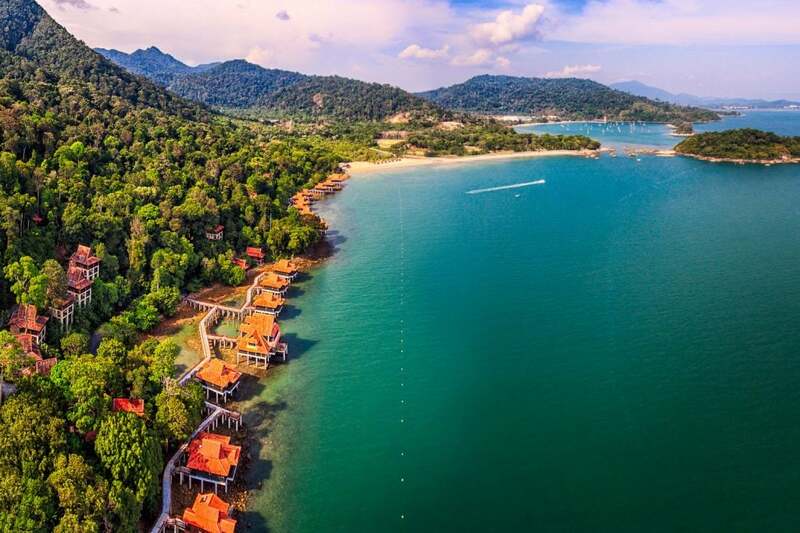 The “Langkawi Island Resort” was located partly on the coast and partly in the rainforest. We could in effect, leave our balcony on the turquoise water, close the door to our house and still be in the middle of the jungle with all its wild-life! In the Setia Sky Towers, where we rented our flat were two kinds of swimming pools. First, on the rooftop of garages, good for a middle-day swim. Second infinity pool on the last floor of the building. 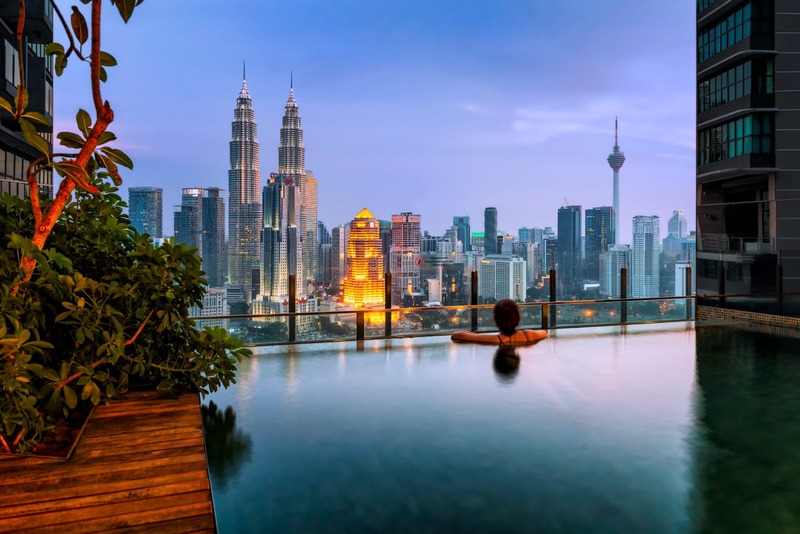 There we often spent our evenings just looking on the sun setting in Kuala Lumpur and later on the colorful lights of the city and Petronas Towers. Observing how television Tower is changing its color we were thinking that we are very lucky to be here. During our trip to Asia we were lucky enough to spend a couple of days in the city of Kuala Lumpur, Malaysia. The capital of the country has a lot to offer, but the view from the balcony of the apartment we stayed in, was my favourite by far. Thanks to the small city village of Kampung Baru we had an unspoiled view of the impressive Skyline of Kuala Lumpur, Malaysia, which looked different every time we looked at it. 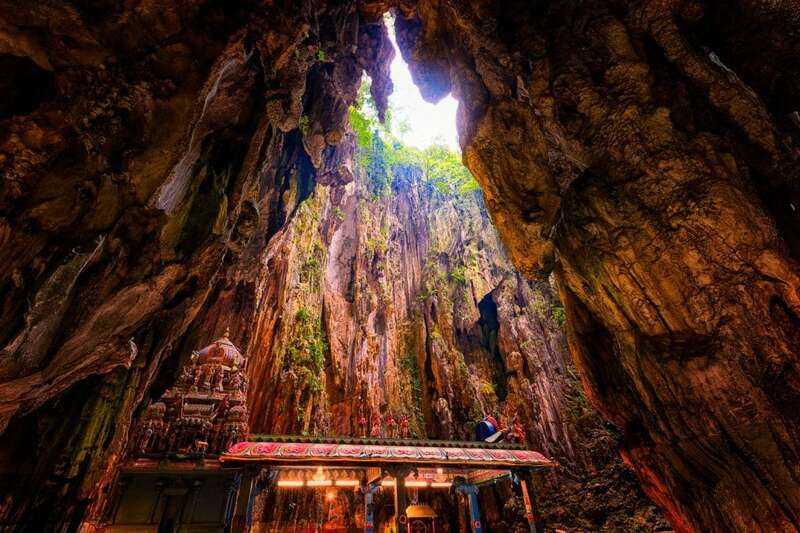 The limestone caves, Batu Caves, are located to the North of the Malaysian capital Kuala Lumpur. The Temple Cave is not only home to a number of different Hindu shrines, but is also the largest cave of the system with a ceiling height of up to 100 metres. The pictures shows one of those incredibly impressive Hindu altars, which is located in the very depth of the cave.